On November 20, Adobe officially released the Security updates available for Flash Player, which fixes a critical vulnerability in this products. The details about the vulnerability have already been made public. Successful exploitation does allow arbitrary code execution. Widespread exploitation may be imminent. Adobe has released a security update for Adobe Flash Player for Windows, macOS, Linux and Chrome OS. 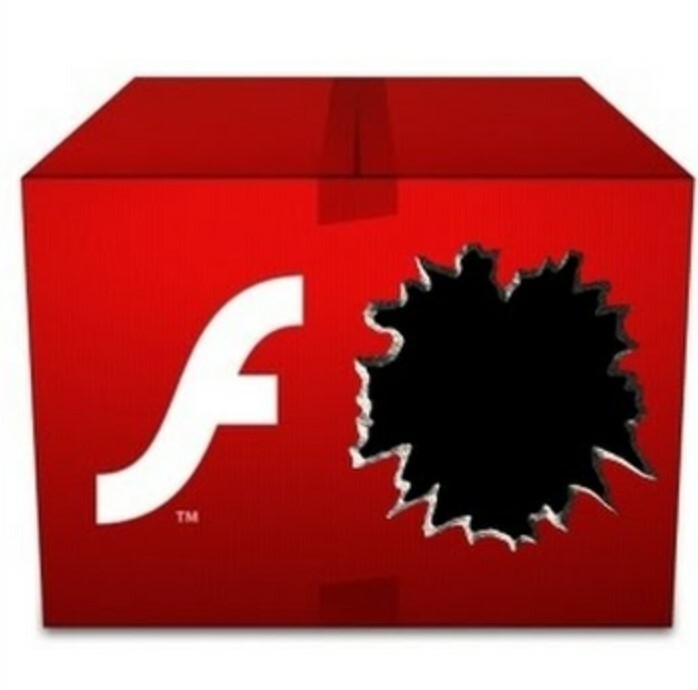 These updates resolve an information disclosure vulnerability in Adobe Flash Player 31.0.0.148 and earlier.